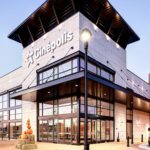 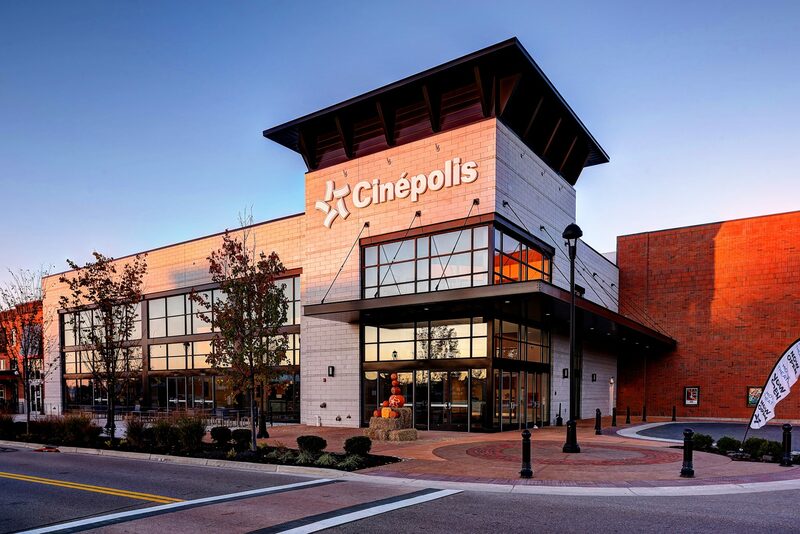 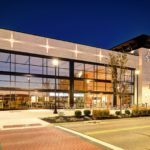 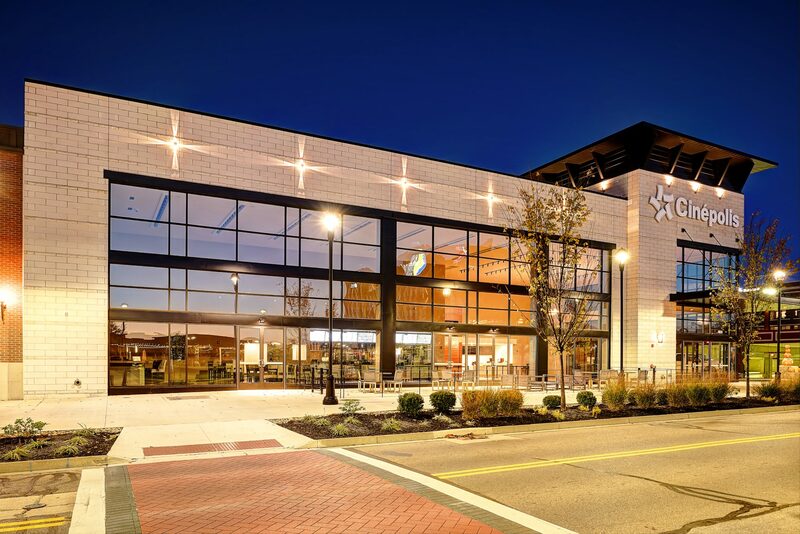 Cinépolis at Austin Landing is a 12-screen, upscale multiplex cinema joining the existing 142-acre mixed-use development off of I-75 in Miami Township. 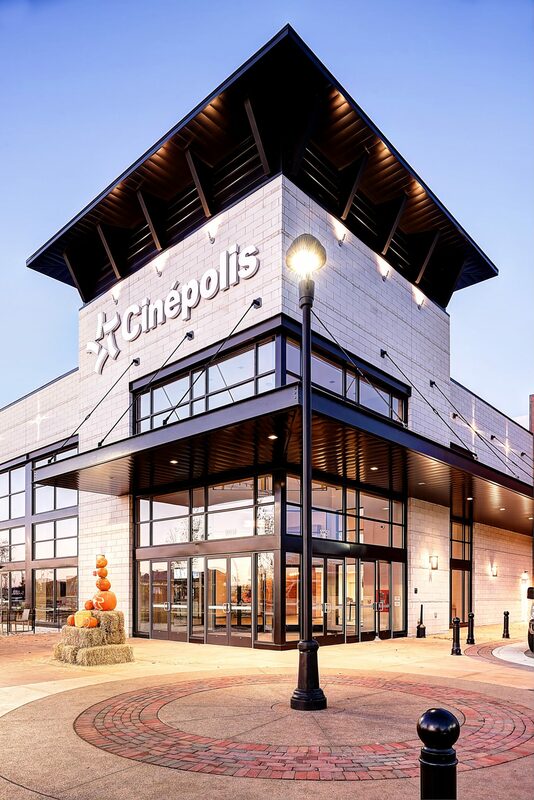 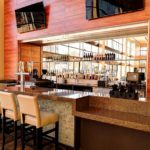 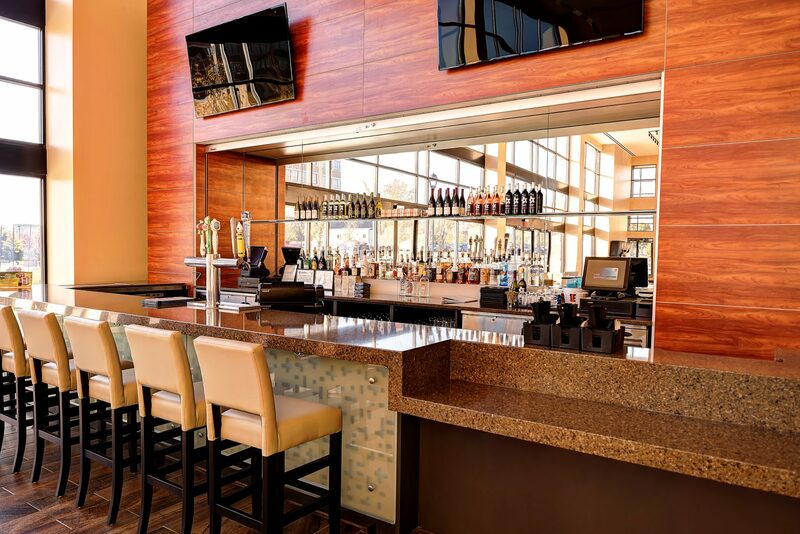 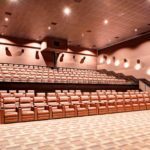 The newly constructed 52,750 SF luxury cinema features cutting-edge sound and projection technology, sophisticated decor, a lounge-style lobby, and a full service kitchen and bar. 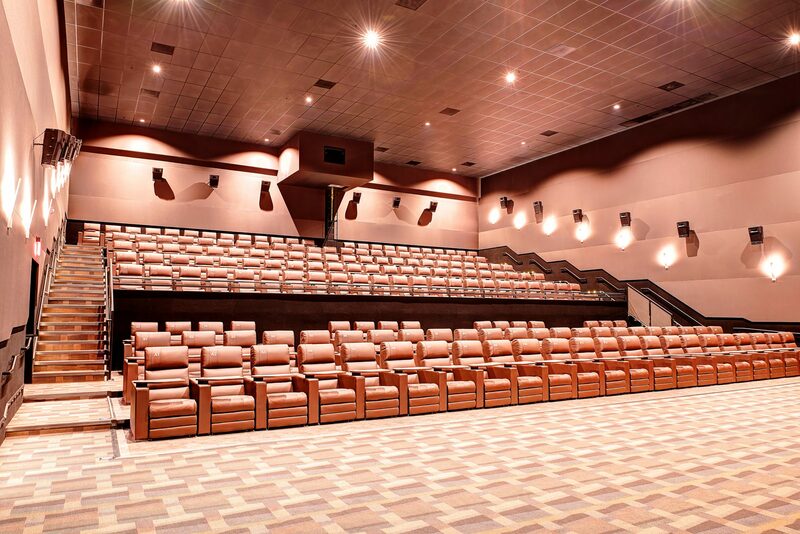 The 1,560 seat facility is the first Midwest location and 11th to open in the United States.